Thirty six ballot boxes had to be quarantined due to various objections made against them. Supervisor of elections Mohammed Saneem said the boxes had been dealt by him on a case by case basis. “There were various boxes with various types of objections and each box had to be dealt with on a case by case basis,” Mr Saneem said. He clarified that these boxes that had been quarantined were not included in the provisional results. Meanwhile Electoral Commission through its observation declared that the elections had been free and fair. “We are satisfied with ourselves that the elections have been carried out in a free and fair manner,” Chairman Chen Bunn Young said. 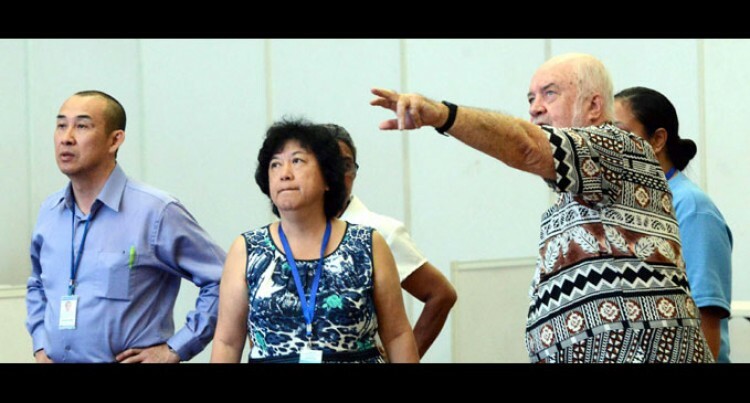 In regards to objections raised by the five opposition political parties, the Social Democratic Liberal Party, People’s Democratic Party, National Federation Party, Fiji Labour Party and One Fiji Party, the Electoral Commission said the evidence was yet to come in.